One Fat Frog Restaurant Equipment of Orlando has a wide variety of used and refurbished counter top restaurant equipment available at discounted prices – including induction hot plates, fryers, charbroilers, and burners. Counter top restaurant equipment is the perfect choice for food trucks and other small kitchens. Here’s some information on the common standard features on a heavy-duty induction hot plate. Heavy-duty induction hot plates come with digital or manual controls. Induction hot plates provide sensitive low-end control for cooking sauces, milks, and chocolates as well as fast, high temperature cooking. Induction hot plates commonly are designed to match charbroilers and griddles from the same manufacturer. Come into One Fat Frog Restaurant Equipment of Orlando and check out the selection of used, heavy-duty induction hot plates. All of the used induction hot plates are cleaned, refurbished, and tested by One Fat Frog Restaurant Equipment’s staff of in-house technicians. 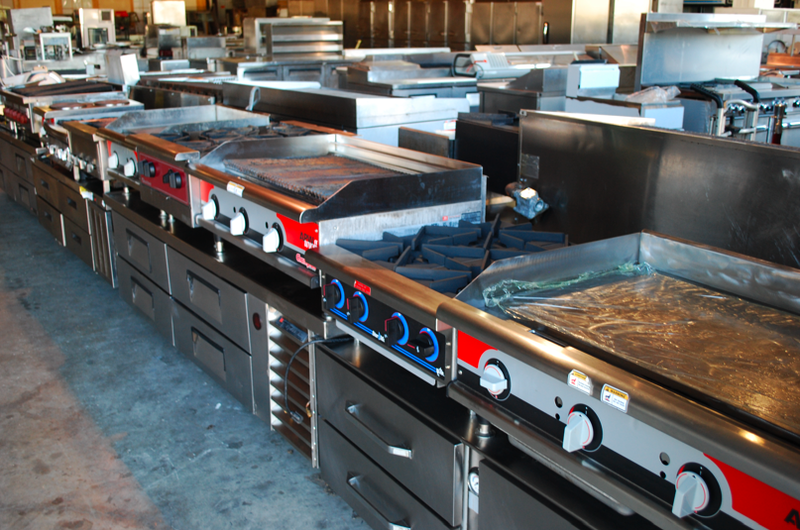 One Fat Frog Restaurant Equipment can also get you financed for all of the used commercial restaurant equipment you need – including hot plates! Bad credit will not be turned away! Come into One Fat Frog Restaurant Equipment today!